I remember walking by this place. 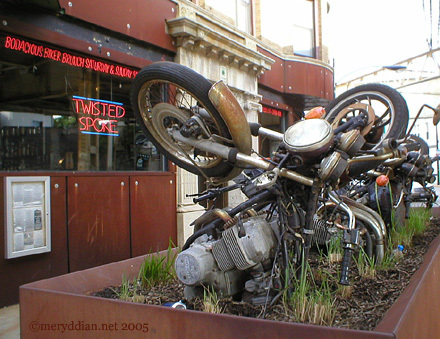 “Twisted Spoke – Lakeview” Photo – Chicago, Illinois. 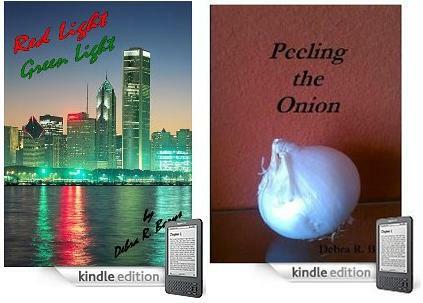 I got a nice 4-star review on Amazon.com and Goodreads. Judith compares the book to Willard Motley’s Knock On Any Door. Pretty cool! Jo Sullivan helps a homeless boy, Chris, look for his missing girlfriend, carrying us deep into the Chicago’s underbelly where street kids struggle to survive. Their quest carries them deep into the macabre, where the homeless are fed into the sick ambitions of the rich. The stories of neglect and abuse that people her world are as real as the mystery of Lexie’s disappearance, and in the end, Borys creates not only a page turning mystery, but an authentic and moving picture of a bitter, harsh and cruel world, reminiscent, for me, of Willard Motley’s 1947 Chicago epic, Knock On Any Door, a story that moved me greatly back in the Fifties. Angie Mangino gave Painted Black another 5-star review! via ANGIE MANGINO journalist / book reviewer – Painted Black.